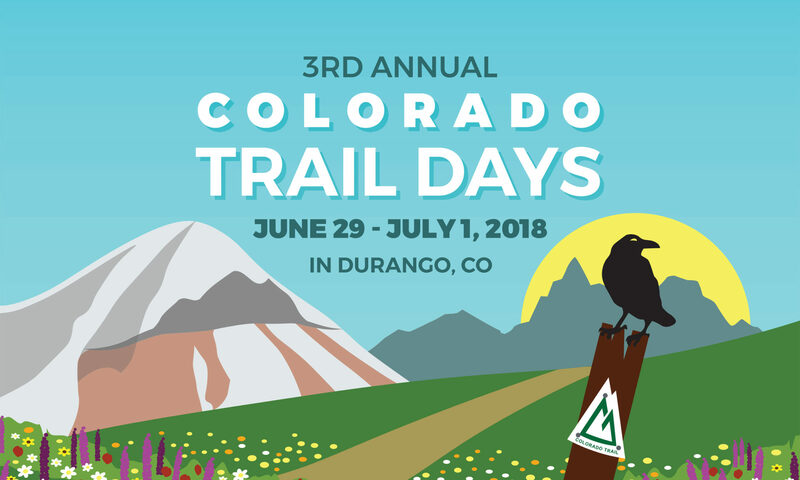 Colorado Trail Days | June 29 – July 1, 2018 | Durango, CO – Get ready to take a hike! *416 Fire Update: Despite the 416 Fire north of Durango, we still plan to celebrate this beautiful corner of the country we live in and love. This year’s Colorado Trail Days is benefitting Trails2000, which will be fundamental to the recovery process in the San Juan National Forest. If you’re in Durango June 29 – July 1, please come out to Colorado Trail Days and show your support. We’ll be posting more updates on how you can help on our Facebook page. 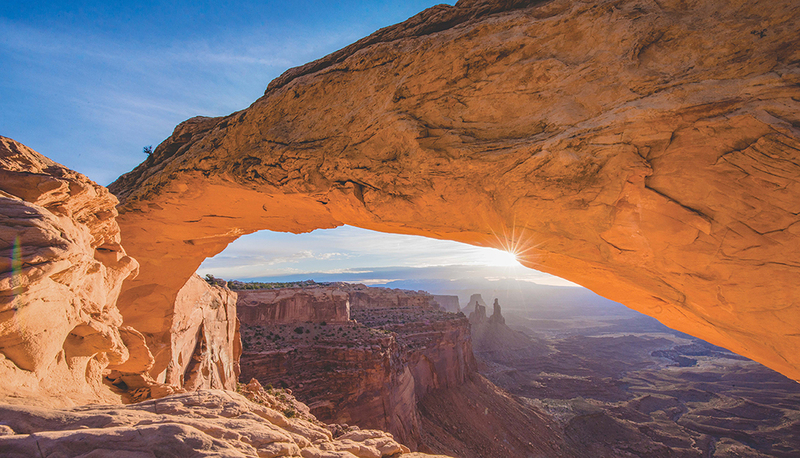 Colorado Trail Days is a 3-day celebration of the outdoors, featuring free clinics on backpacking and wilderness skills, gear demos, prizes, live music, and more. We’ll be giving away some awesome swag from Osprey Packs, Outdoor Research, MSR and more. Whether you’re a day-hiker, thru-hiker, or all-around lover of the outdoors, CT Days is a great opportunity to spruce up on your outdoor skills, win some prizes, and meet new hiking buddies. Proceeds from tickets and prize drawings benefit Trails2000. Colorado Trail Days is brought to you by Backcountry Experience, located at 1205 Camino Del Rio in Durango, CO.
Come on over to Backcountry Experience for our third annual Colorado Trail Days. We’re located at 1205 Camino Del Rio in Durango beside the Animas River. Ride your bike for “premiere” parking. Maintaining the largest section of The Colorado Trail, Trails2000 volunteers keep many of Durango’s trails accessible and easy to use for hikers, runners, and mountain bikers alike. Join us for Backcountry Experience’s famous homemade grilled dinners for meat lovers and vegetarians. Let’s kick CT Days off with a big thank you to Trails2000! Bring your own chair, snacks and join us for a screening of “Into the Wild.” This is a family event, so please refrain from bringing alcohol. Check out the latest outdoor gear from top brands like Osprey Packs, Outdoor Research, MSR and more. Get a custom bootfit with Lowa Boots, or nerd-out on stove technology with MSR. Gear junkies unite! Plus we’ll be giving away a ton of prizes throughout the day, so be sure to enter the drawing benefitting Trails2000. 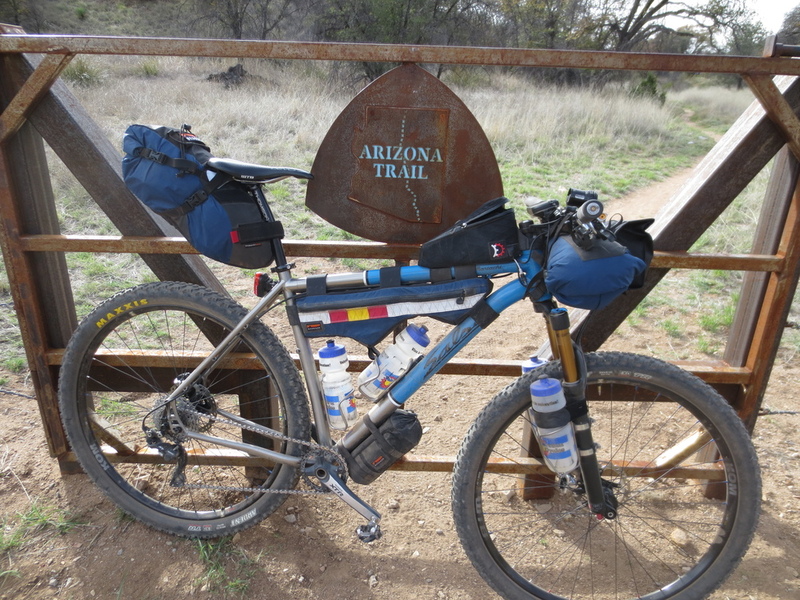 Whether you are planning to thru-ride the Colorado Trail or just get out for a quick overnight mission, get up to speed on bikepacking with Durango’s Velorution Cycles. They have the expertise and gear to get you and your bike outfitted for the long haul. Learn how to get started bikepacking and the gear you need to make it happen. Do you love the land as much as you love playing on it? Learn the basics of Leave No Trace to keep our mountain and desert landscapes in pristine condition for the next generation. The clinic will be lead by MK Gunn from the San Juan Mountains Association and will include a special presentation by Lindsay Aragon who has been studying the E.coli levels in Chicago Basin. MK Gunn is the Volunteer and Education Specialist for San Juan Mountains Association. She creates and assists with programs that get people out on public lands and instills in them an appreciation of these lands so that they will want to share this love with others and protect these wild lands for future generations. Randy Propster – I live to experience the natural world around me with a remarkable passion for the outdoors and travel. Spending the summer touring the country as Backpacker’s Get Out More Tour ambassador has been both adventurous and rewarding. I thrive on the opportunity to share my love and knowledge for the outdoors, and look forward to building new relationships at outdoor retailers and on the trail getting out more! Up your photography game before your next adventure in the mountains with Adventure Pro Photographer Terrance Siemon. Learn the basics of lighting and composition, as well as tips on how to work with minimal gear in the backcountry. While this clinic is free, please signup ahead of time. Terrance Siemon – Gifted with a camera at the age of 12, I built a telescope, attached a camera to it and took photographs of the moon from my home in New Mexico. I have always been drawn to shooting landscape and astrophotography. In college, I began experimenting with time-lapse and made the short leap to videography. Since then, my experience has expanded from newsrooms across the country to Durango specializing in landscape, adventure & sport based videography and photography. 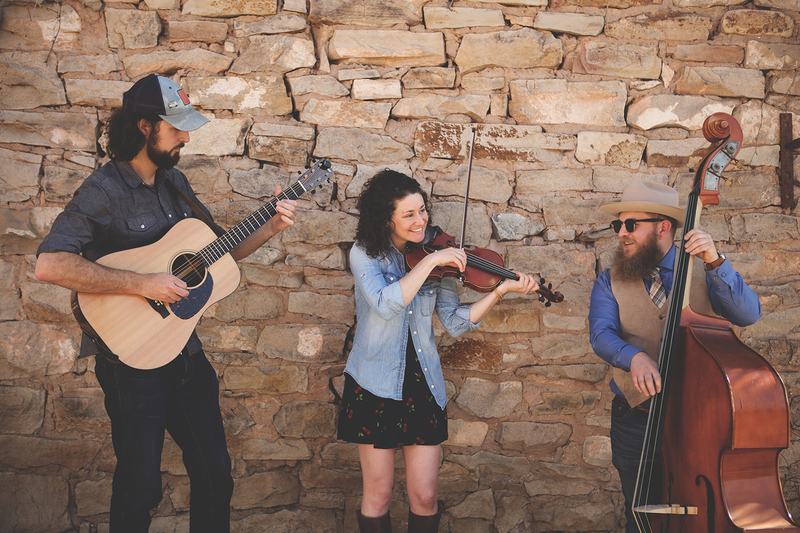 Born in a distillery in Durango, CO, StillHouse Junkies play a delirious, head-spinning mixture of original roots, blues, funk, swing, and bluegrass music. Head downtown to the Rochester Hotel’s Secret Garden for an evening of good music, good drinks, and good people! Tickets are $10 and include a drink ticket. Proceeds benefit Trails2000. Kids 12 and under are free. Get your tickets here. Do you know what to do in an emergency? Learn effective first aid treatments for injuries and common sicknesses. From treating wounds and broken limbs to dehydration and food poisoning, get a primer on taking care of yourself and your hiking buddies in this three-hour clinic. While this clinic is free, please signup before hand. This free clinic will be lead by Scott “Griz” Kelley of NOLS. Griz has been a WEMT since the mid-90s and has taught for WMI/NOLS Wilderness Medicine for nearly 20 years. He has many years experience as a guide and administrator for several outdoor programs and now works at Mercy Regional Medical Center as a Physical Therapist Assistant. 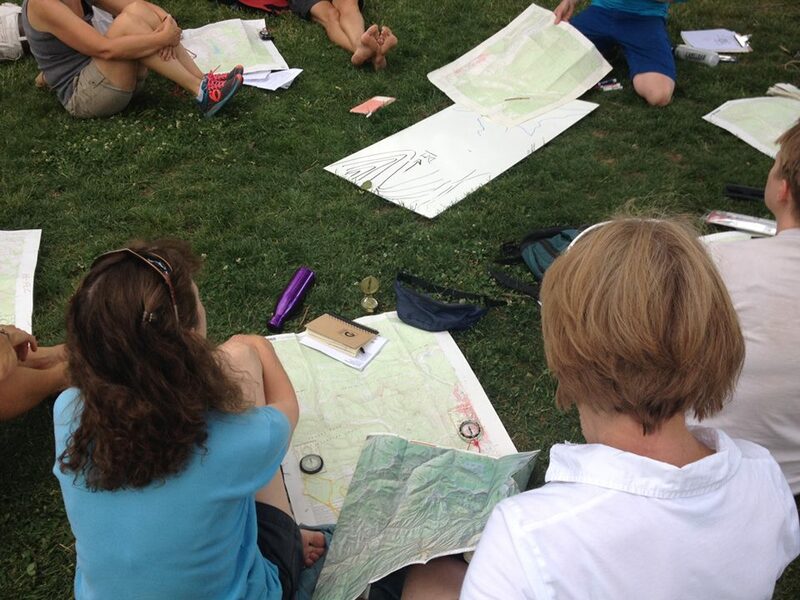 They’re part of the Ten Essentials, but do you know how to use that map and compass in your pack? Learn how to read and orient your map, how to calibrate your compass, and navigate using natural landmarks. Make sure you’re prepared to find your way in the wilderness without a GPS or your smart phone. Evan Meyer from Open Sky Wilderness will walk you through these basics and answer any questions you might have about orienteering. * If you have a compass, bring it with you. Evan Meyer – Evan has been with Open Sky since 2009, moving into the role of field manager after two years as a guide. He discovered wilderness therapy after leading and participating in wilderness adventures with the Colorado Rocky Mountain School in Carbondale. There he led high school students on successful backcountry expeditions. In addition to working at Open Sky, Evan is learning how to irrigate 80 acres of ranch land in the Mancos Valley and dabbling in animal husbandry. He also enjoys mountain biking, archery, paragliding, and babysitting his young niece. “Five Pound” Pete Vogt thru-hiked The Colorado Trail in 2017 with a base weight of just 5 lbs. How’d he do it? By designing and constructing his own backpack, tent, and quilt, along with other modified backpacking gear. Check out his incredible designs and learn how you can lighten your load by building or modifying your gear. Trails2000 is a local Durango non-profit, trails organization connecting you to the outdoors. Maintaining the largest adopted section of The Colorado Trail (Section 28.2 and 28.3 from Champion Venture to Junction Creek), Trails2000 is essential to our enjoyment of this quintessential trail. They also plan, build and maintain trails, educate trail users, and encourage connectivity on road, path and trail. Trails2000 cares for all types of trails: hike, bike or horse, and we encourage everyone to join in. Their group is very involved in the community and in trail planning from singletrack to bike paths. We’ll be celebrating their trail crew volunteers and all their hard work throughout the event. If you’re interested in working on the CT with Trails2000, click here for more info.